Introduced through the Localism Act, neighbourhood planning became a right for communities in November 2011, allowing them to shape development in their areas through the production of Neighbourhood Development Plans, Neighbourhood Development Orders and Community Right to Build Orders. 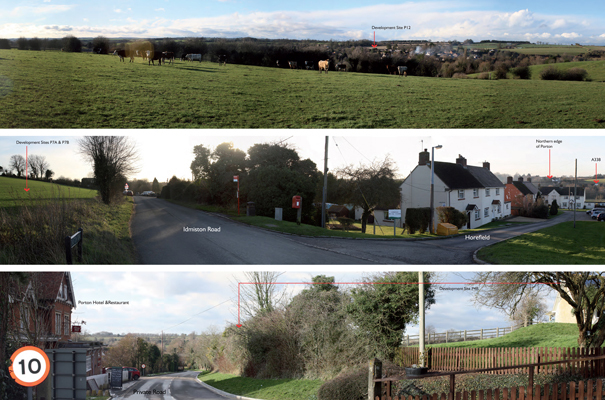 In 2015 Indigo were commissioned by Idmiston Parish Council Neighbourhood Steering Group to undertake an independent report to consider the extent of intervisibility (or visual connectivity) between the three villages of Porton, Gomeldon and Idmiston; and to consider possible landscape setting issues in respect of the potential preferred development sites included within the Neighbourhood Plan. The report identified development opportunities that would respect the setting of the three villages and therefore clarified the preferred sites to put forward in the Neighbourhood Plan.